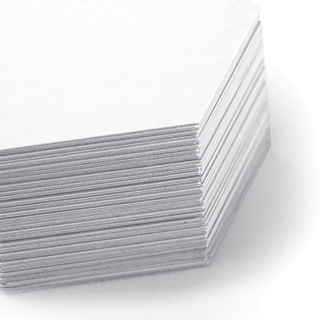 Buy blank hex cards measuring 2.54 inches wide in any quantity for worldwide delivery. These are great for aspiring board game designers who need small hexagonal cards for their game play. 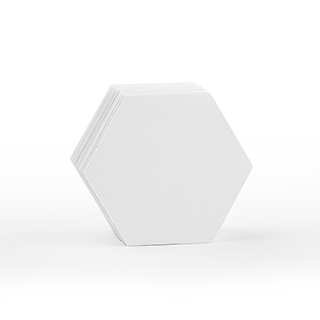 Use these blank hex cards for prototyping on before getting the final hex game cards printed.